Admission has been discounted to $10 (wow! ), students are free. This will be a rare opportunity to see Mike. 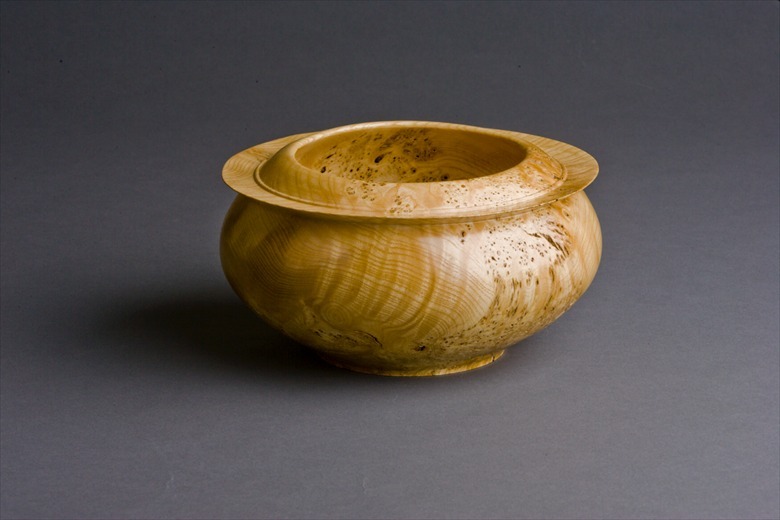 Mike Mahoney - Woodturner Extraordinaire! At the demo, Mike plans on covering a number of topics and should have something for everyone. 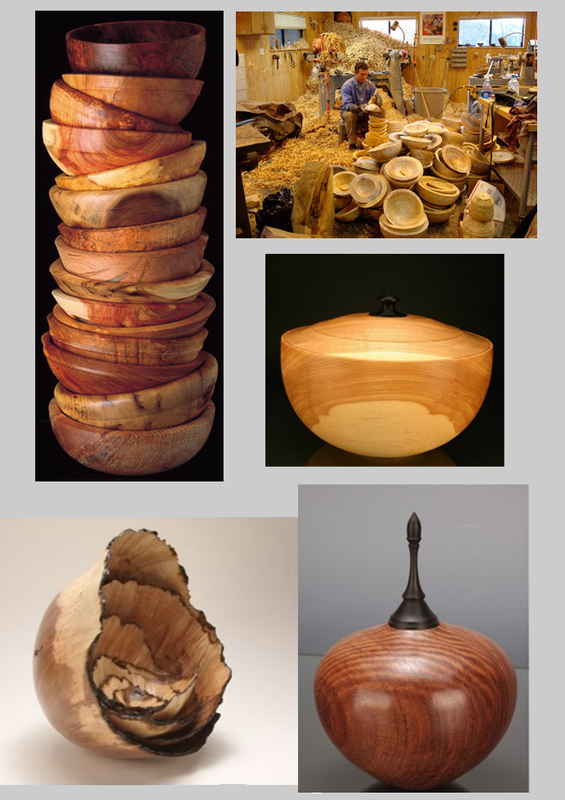 Harvey Klein demonstrated the turning of Christmas ornaments. First turn the body of the ornament. Then turn the two finials. Harvey, you make it look easy and you create a feeling of "I want to do that." Now the work begins! A new menu system has been installed. The object is to make the site simpler to navigate and easier to find secondary pages. The site has more than sixty web pages, so browsing them quickly and easily has become a priority. Most secondary pages may be accessed with one click. It doesn't get any better than that. Take a look, try it and let me know how it works. October was a big month for the site, as are most months.